The novel's world seems unbelievable in synopsis but works flawlessly on the page. I dreamed about Borne (MCD, 336 pages, $26) the night I started reading it. The book invited my mind to fill in gaps where previously there weren't even borders—between hope and despair, sure, but also between drugs and insects. Jeff VanderMeer's novel is a dystopia nearly psychedelic in its strangeness, exploring the cockroachlike ability of humanity to survive in the aftermath of environmental crises we ourselves created. The narrator, Rachel, is a scavenger haunted by memory on an ailing future Earth—venturing out to glean in a ruined metropolis known only as the City. The City has long ago been betrayed by the Company—an ominous, generic stand-in for corporate malice roughly analogous to "the Man"—that lost control of its biotech and unwittingly unleashed a being called Mord on the refugees that scrabble in his shadow. Mord, it's worth mentioning, is a gigantic levitating bear. It's also a godlike presence, making the city a living hell for its remaining inhabitants. That people choose to live in a place so toxic ruined—in this future, all adverbs have shed their "ly," in a sort of pidgin—with a vicious ursine overlord on constant rampage says a great deal about how completely fucked the rest of the world must be. Still, it is from Mord's fur that Rachel manages to pluck a protoplasmic entity that she names Borne. Borne sometimes resembles a sea anemone, at others times a squid or a vase, and constantly exudes scents of vanilla and beech reeds, sea salts and passionflowers. While Mord represents death in the most heavy-handed way possible—it's almost the French word for it—Borne represents…oh, but you get it. The entity brings out Rachel's parental instincts, representing a new kind of life in name as well as form. The continuing enigma of Borne—whether he's human or something else entirely—is one of the story's greatest strengths. VanderMeer's prose shines on every level, immersing us in the strangeness of the world without losing the thread of character or narrative—synthesizing odd and disparate images. 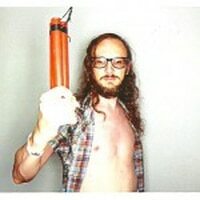 Rachel's lover Wick is a mad scientist who relies on "memory beetles" and "alcohol minnows." 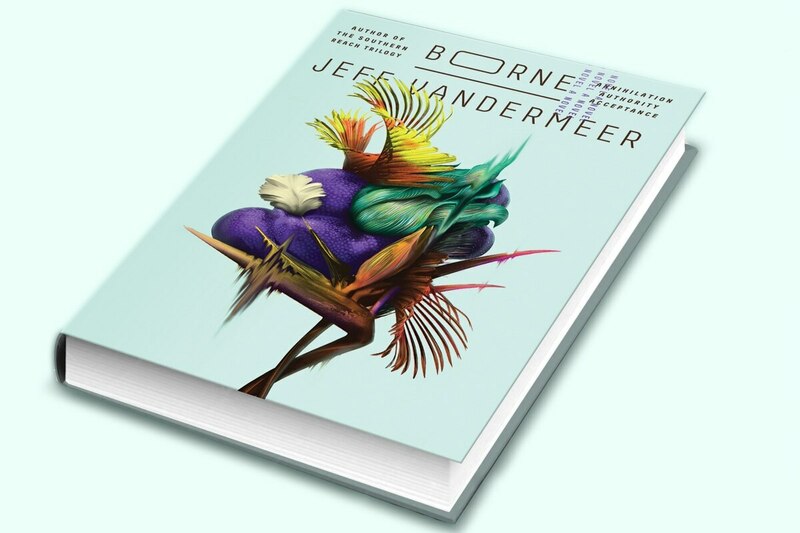 And while Borne may have four more senses than most, VanderMeer doesn't skimp on detailing the five we enjoy, lending verisimilitude to a world that seems unbelievable in synopsis but works flawlessly on the page. Jeff VanderMeer will be joined in conversation with Lidia Yuknavitch at Powell's City of Books, 1005 W Burnside St., powells.com, on Thursday, May 11. 7:30 pm. Free.